The HVAC system provides great comfort to homes because it makes the temperature inside the house more comfortable. Too much heat and coldness is not just a source of discomfort, but also causes sickness. The heating, ventilating and air conditioning system cools or warms air, which is distributed in different areas of the house. During winter periods, the heating system is used to make the place warmer. The air conditioning system is then used on hot summer days to make the household cooler. 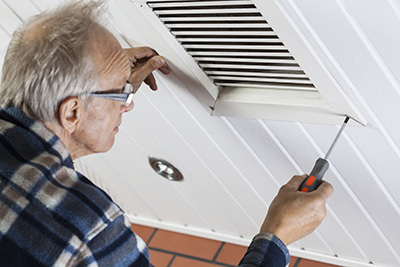 HVAC maintenance is needed in order to keep the system operating smoothly. This could help lower an electric bill as it’s easier for a well-maintained unit to perform its job. Moreover, this could extend the life of its components. There are steps to take which help your HVAC unit cleaning and maintenance. The easiest step to take is air filter cleaning. 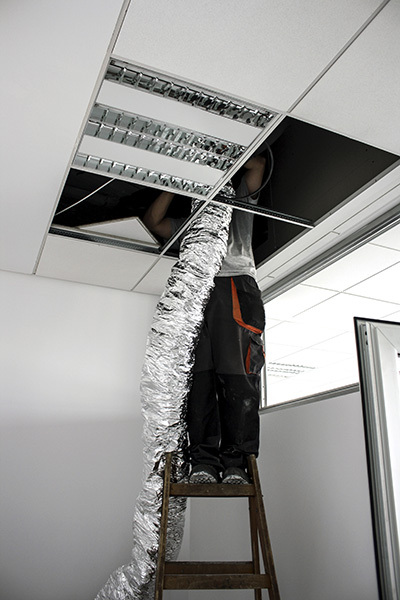 Filters trap dust and dirt to prevent getting in the ducts. The specialists from Air Duct Cleaning Sunnyvale recommend having your filters changed at least every three months. However, this still depends on the amount of dirt and dust in the home. Do a regular check and if it’s clogged, dirty, you may need to change it every month. Consider, investing in pleated filters that are highly efficient in trapping even the smallest element. Vacuuming ducts using your regular vacuum cleaner also helps not just in the maintenance of the HVAC system, but on the improvement of the indoor air quality at home. For outdoor heating and air conditioning, make sure that there’s no obstruction at least a couple of feet around it. This is to allow more room for breathing and prevent it from overheating, which might damage the unit. Check out debris that may have fallen in the outdoor unit and remove them at least once a week. Do a visual inspection in your unit every month. Check out the pumps, lines, and insulations to determine if there are any possible problems. 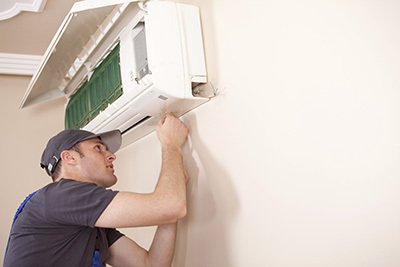 If there are missing or damaged parts, HVAC unit repair is needed right away to prevent the issue from worsening. Algae and mold could build up in the condensate drain of the air conditioner, which could cause clogging. This can be prevented by pouring a cleaning mixture on it, at least once a year. Moreover, make your own cleaning mixture by combining water with a cup of bleach. Every moving part of the unit must be thoroughly cleaned. They must also be lubricated to keep them working at their best. If you feel that something is wrong with the system, have it checked immediately.